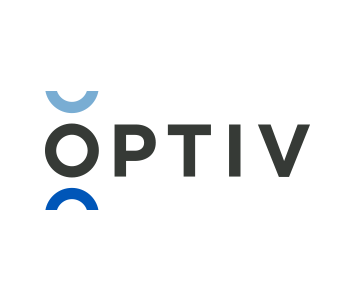 Optiv is the world’s leading security solutions integrator – delivering solutions that help clients maximize and communicate the effectiveness of their cyber security programs. Optiv starts with core requirement of every enterprise - risk mitigation - and builds out from there with strategy, infrastructure rationalization, operations optimization and ongoing measurement. With the reference architectures and case-backed best practices to know precisely which solutions work together, Optiv enables clients to create comprehensive, integrated cybersecurity programs that are radically simpler and stronger, designed to deliver the clarity and assurance they need to effectively manage organizational risk.